Author of "Rebuilding the News: Metropolitan Journalism in the Digital Age," and "Apostles of Certainty: Data Journalism and the Politics of Doubt." C.W. Anderson is a Professor of Media and Communication at the University of Leeds. Prior to that, he was an Associate Professor of Media Culture at the City University of New York (CUNY). He studies the manner in which journalism acts as a producer of “public knowledge,” both historically and in the 21st century, as well as the manner by which technological, economic, political, and cultural changes are shaping the news industry. 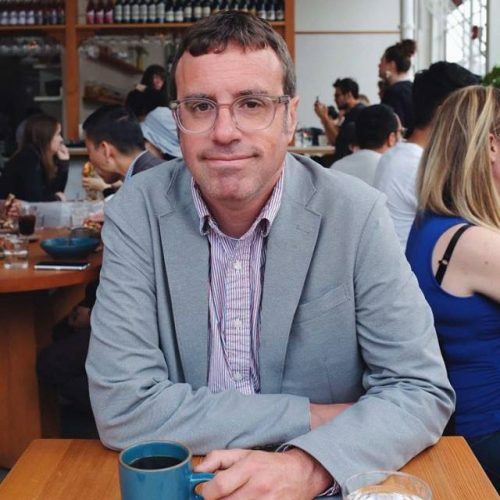 Most recently, he was the author of “Apostles of Apostles of Certainty: Data Journalism and the Politics of Doubt”, (2018, Oxford University Press), which tells the intertwined history of data journalism and the social sciences in the United States.